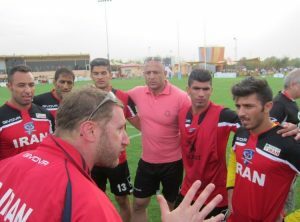 Hammers appoint a new head coach! 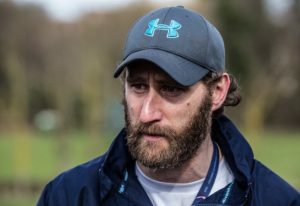 After a long and rigorous search, Hammersmith & Fulham RFC is pleased to announce the appointment of Liam Dunseath as Head Coach for the 2018/19 season. 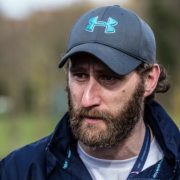 Currently serving as Head Coach of London Southbank University following stints in Fiji, Iran, and Thailand, Liam also served as a specialist video analysis consultant to England’s Head Coach Eddie Jones in their victorious 2016 Grand Slam 2016 Grand Slam Title, RBS 6 Nations & the Triple Crown campaign. In executing his task, Liam will be supported by our excellent assistant coaching team of James Coughbrough, Dan DeWolfe, and long-time tormentor and fitness coach, Ian Burbidge. “I’m extremely excited to be appointed as Head Coach at H&F RFC. 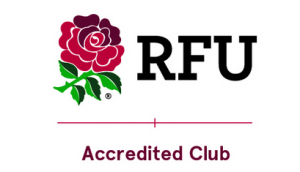 https://www.fulhamrugby.co.uk/wp-content/uploads/Liam-2.jpg 514 749 Lonsdale https://www.fulhamrugby.co.uk/wp-content/uploads/logo-cut-out-268x300-268x300.png Lonsdale2018-07-06 15:19:492018-08-30 09:22:29Hammers appoint a new head coach!